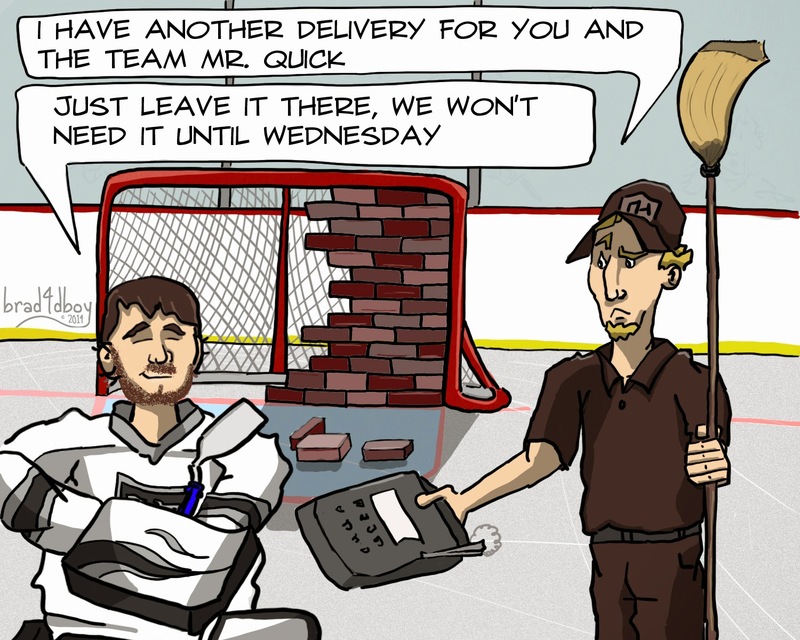 The #Caps new GM has been at it for a little over a month and he already has the Rock the Red faithful in a tizzy. During his first draft he moved around like a wanderlust unsure of where he fits in, if at all. Instead of withdrawing to Alaska like most do in his state of mind, he captained the Caps 2014 draft. He used picks to move up in the 2nd round where he selected a goalie, and then again in the 3rd to select a player in the club's farm system (Walker). Walker's own coach thought that he was a 4th-7th rounder. 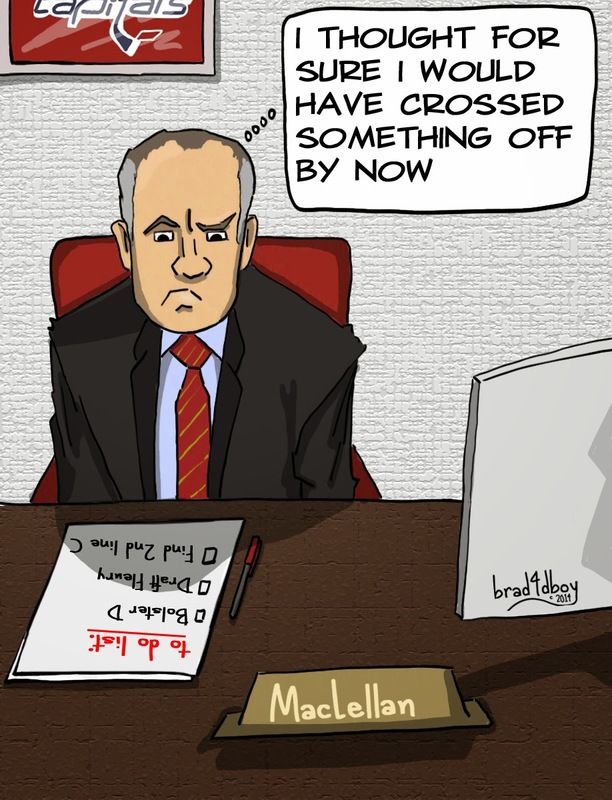 Hopefully MacLellan can secure a 2nd line C and bolster the D in free agency, but either way, trends point to either he or coach Barry Trotz not being around to find out whether he stole the draft or gave it away. Here's looking ahead to free agency! 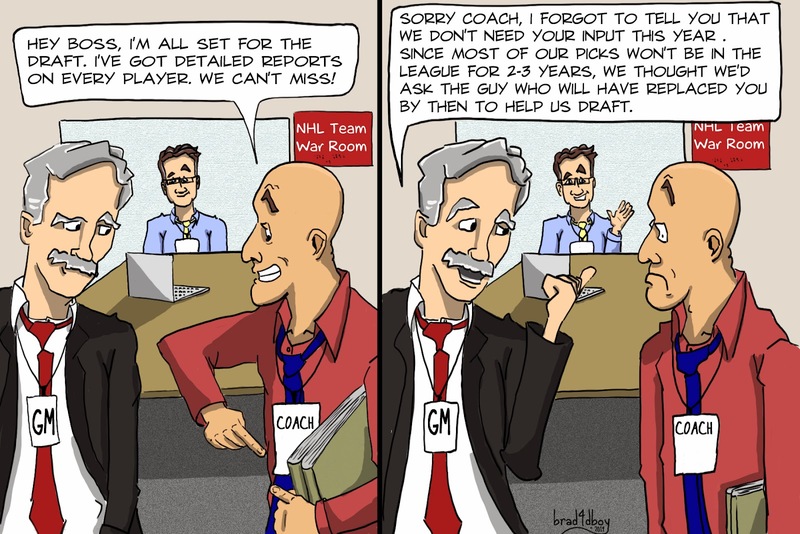 With the 2014 NHL draft being completed today, and only five teams enjoying the same head coach that they had in 2010, the above scenario isn't that far off. Did your team have a successful 2014 draft? Chances are you'll have to wait a regime or two to find out. Check out the cover art I did for my cousin and his talent-laden music. 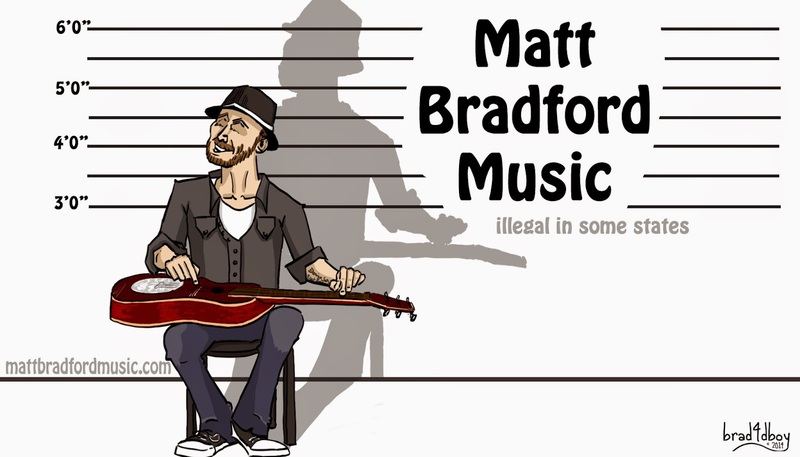 Check him out if you like dobro and awesome things. 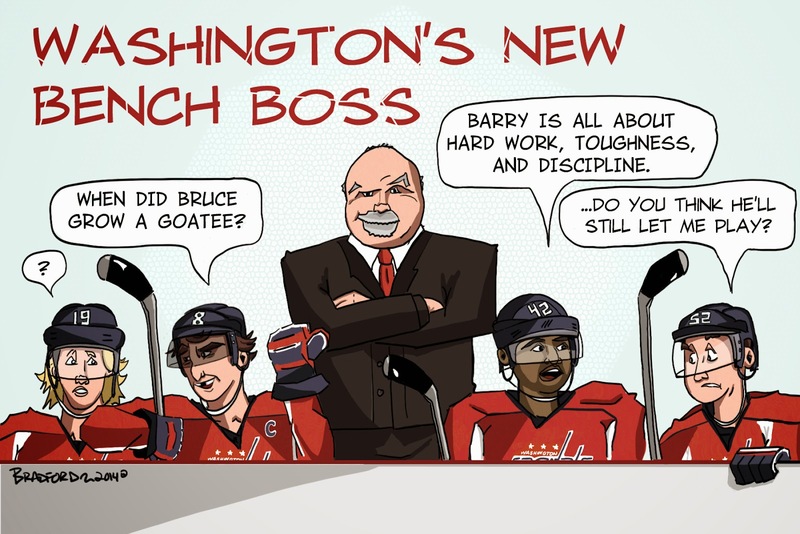 With Barry Trotz at the helm, what's in store for GR8 and the gang? 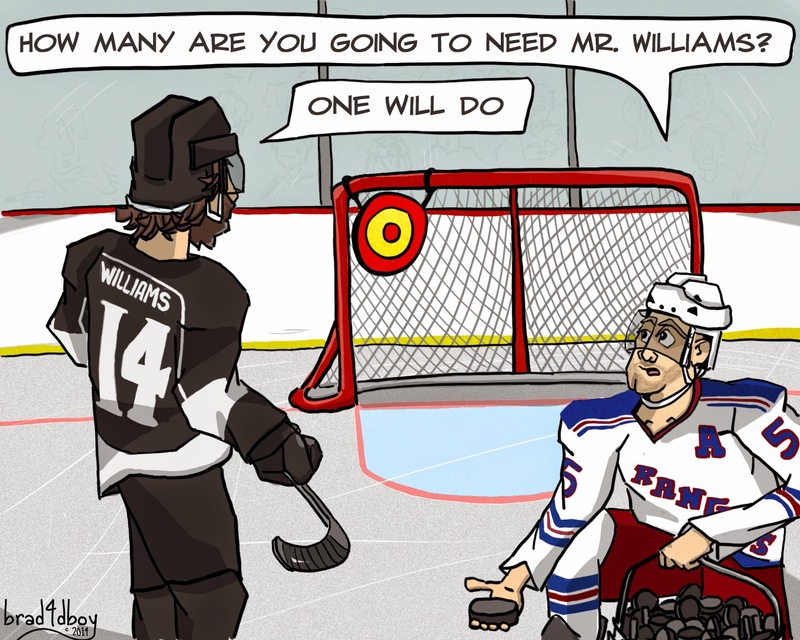 Game 3 of the Stanley Cup Finals: Quick unbeatable, Kings going for the sweep.